Be sure to check out our Facebook page for any special promotions! Hess Family Eye Care accepts the following: Credit Cards, Cash, and Personal Checks. Family owned and operated, our practice has been proudly serving the vision-care needs of central Pennsylvania for the past ten years. 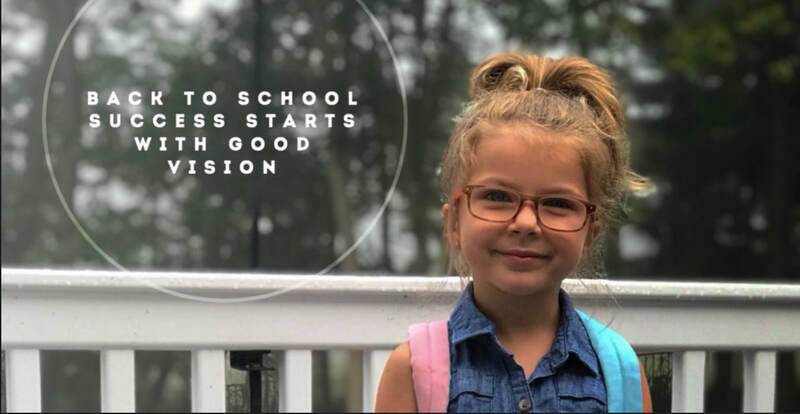 The team of Board-Certified Doctors at Hess Family Eye Care are equipped and trained with the latest state-of-the-art optical care technology and dedicated to providing only the highest quality of service. Thank you for considering us for your family's eye care needs. We accept the following insurance plans. If you don't see your plan listed below, feel free to give us a call to see if we accept it.